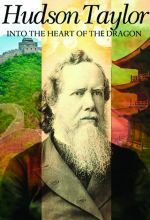 A lone monk’s actions 500 years ago continue to have a great impact. 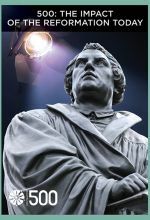 In “500: The Impact of the Reformation Today,” renowned Luther scholars from around the world reveal how the Reformation surrounds us more than we realize through religion, politics, and our society. 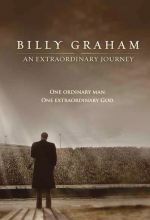 This thought-provoking documentary was four years in the making, with portions shot on location throughout Germany where the actual Reformation events occurred. 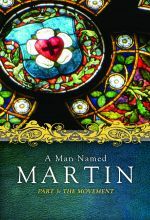 A Man Named Martin – Part 3: The Movement completes the trilogy begun with Parts 1 and 2, The Man and The Moment. 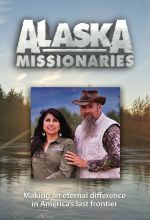 Here viewers will see how God was at work in the Reformation, in the lives of the men and women that shaped it, and in the societal transformations that resulted. 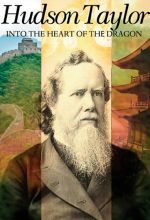 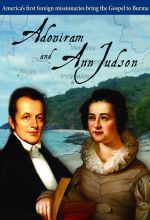 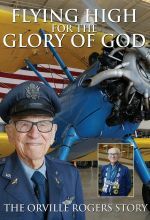 An intimate portrait of the influential missionary's life and legacy. Carry Me Home is a short film set following the true story of Maria Ennals (Lindsey Grimble) and her family in the Antebellum South in the cold winter of 1860. 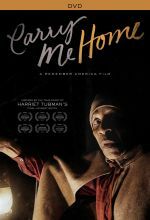 Maria is a young mother trapped in slavery who seizes the opportunity to escape with her family when she encounters HARRIET TUBMAN (Karen Abercrombie, War Room). Harriet leads the young family through a number of trials on the Underground Railroad, causing them all to question whether or not freedom is worth the price they must pay to obtain it. 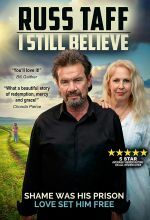 Using the untold story of Christian music legend Russ Taff, I Still Believe reveals how the redeeming power of the gospel can change hearts, save lives and hold a marriage together through the unimaginable obstacles of abuse, anger, shame and alcoholism.